Do you have what it takes to be the Bartender of the Year? Take our second practice quiz to see where your knowledge is at. 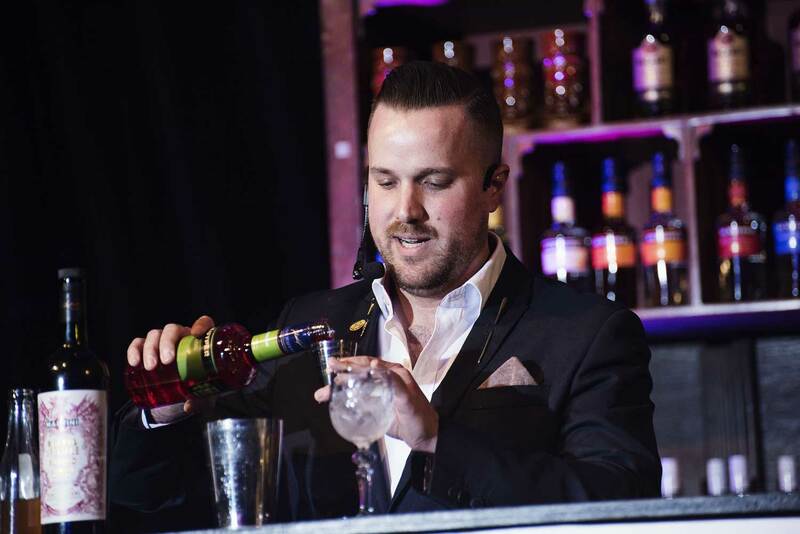 Australian Bartender magazine’s Bartender of the Year sponsored by BACARDÍ & De Kuyper is the toughest test of bartending ability going around. The comp is open to all working bartenders, and if you haven’t registered yet, it’s not too late. Registrations for the competition are open now at australianbartender.com.au/bartenderoftheyear. Take the quiz below and keep an eye out for the next one! Is the quiz not working on your mobile device? Click here to take the test.